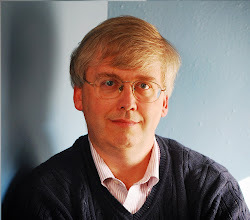 CONVERSABLE ECONOMIST: What if Most Americans Don't Care That Deeply about Trade? 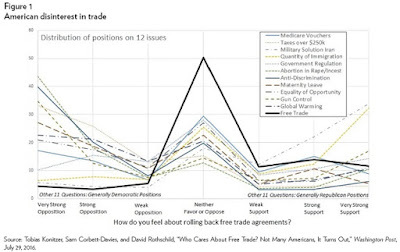 Thus argues Scott Lincicome in "`The “Protectionist Moment' That Wasn’t: American Views on Trade and Globalization," written as an installment of the Free Trade Bulletin from the Cato Institute (November 2, 2018). 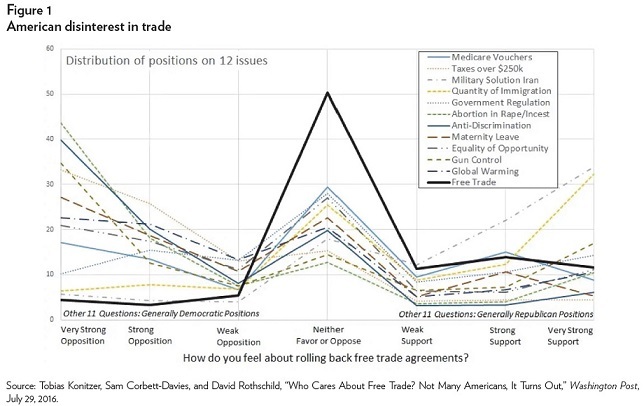 Monmouth (June 2018) found that 52 percent and 14 percent, respectively, of Americans in 2018 think that “free trade agreements are good or bad for the United States” up dramatically from 24 percent good and 26 percent bad in November 2015.